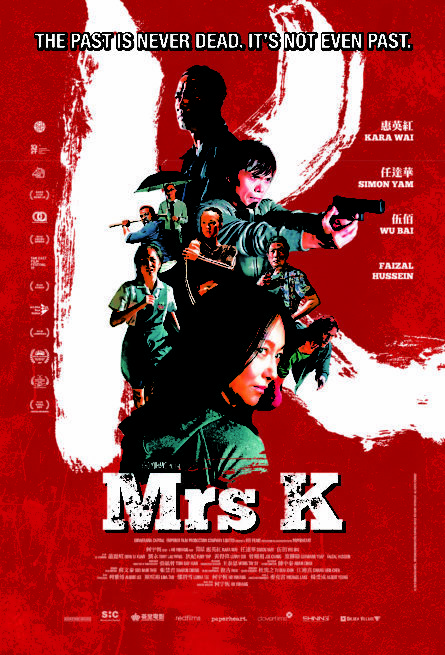 Mrs K is a housewife who lives in a quiet suburban neighbourhood with her husband, Mr K and their daughter Lil’ K. One day, a stranger shows up to blackmail Mrs K. He’s an ex-cop who knows about her unseemly past. But he doesn’t seem to pose much threat and she punishes him, hoping that he would back off. That is only a prelude to the immanent terror. Soon, Lil’ K is kidnapped. Mrs K is forced out of her sheltered life to face an old enemy.